Saw one of these (beat to H3LL) cruisin’ down a So Cal freeway the other day. 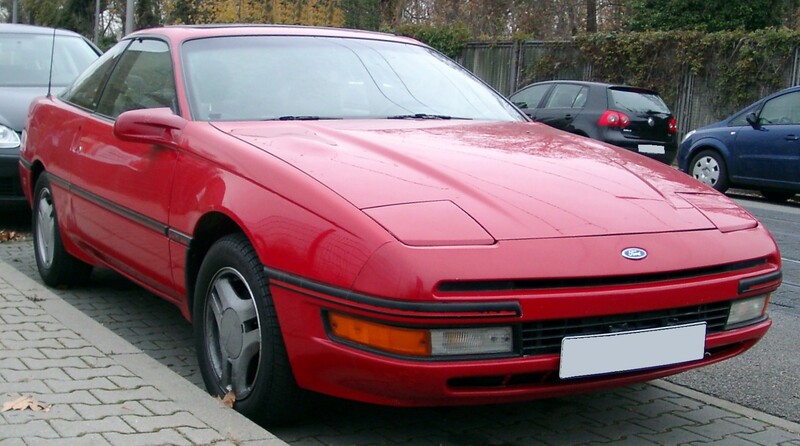 The second gen was the car I learned to drive stick in (not well, but I at least got the basics). Was my buddy's. '94 blue SE. He drove it into the retaining wall on an off-ramp. I told him it was FWD and would understeer if he pushed it too hard. He didn't listen. It did. Fun car though. If one person sat in the back, it was best for them to lounge sideways across the entire back seat. If there were two people back there, we'd fold the back seat down and then lay through into the trunk as that was more comfortable than being smashed.